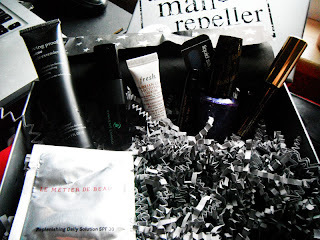 Clumsy Chromaticity: Glossybox: January. The Man Repeller. This month, Glossybox teamed up with the man repeller, a popular fashion blogger, to send out some of her favorite low maintenance products. They took forever to ship this month, so I was starting to doubt that I'd even get my box in the month of January, but it showed up this morning! The box is super cute this month...shiny silver, and feels more durable than normal. The included card has a little note from man repeller herself and the list of products received in the back. 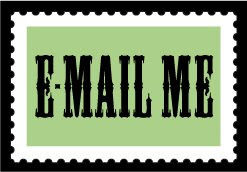 There are a total of 7 products this month, two being small sample sized and two full sized. 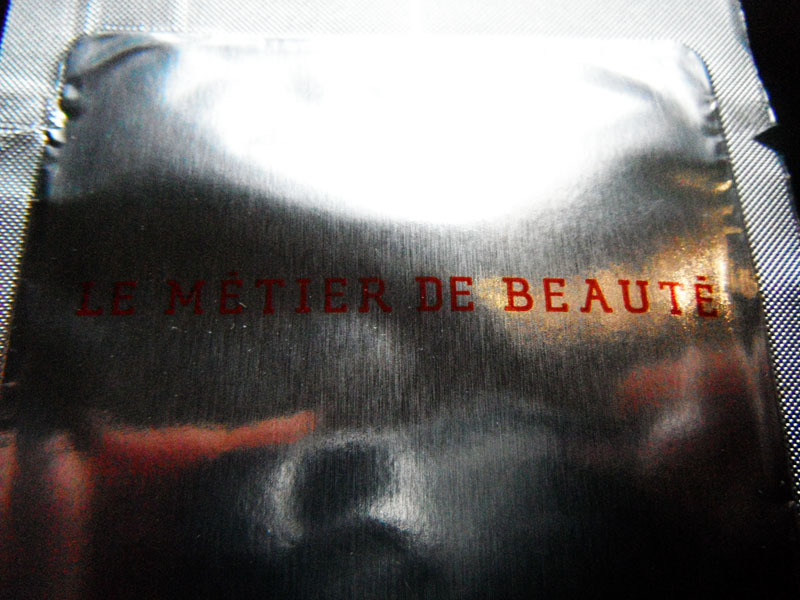 Le Metier De Beaute Replenishing Daily Solution. This is the first of the two small samples. 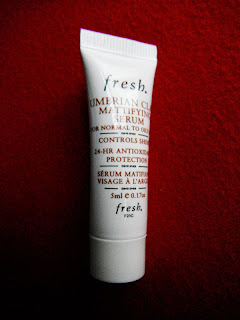 This is a rich, detoxifying, rejuvenating moisturizer. I can tell you that I won't be buying this even if I love it, because the full size is $225! But I am excited to try it out. Narciso Rodriguez for her EDT spray. This is a floral scent with some muskiness to it. It isn't really my usual kind of scent, but it does smell nice. I will be using up the sample. fresh Umbrian Clay Mattifying Serum - This is a serum that promises to purify and clarify the complexion, as well as control shine and minimize pores. I love fresh products, hopefully I like this one! 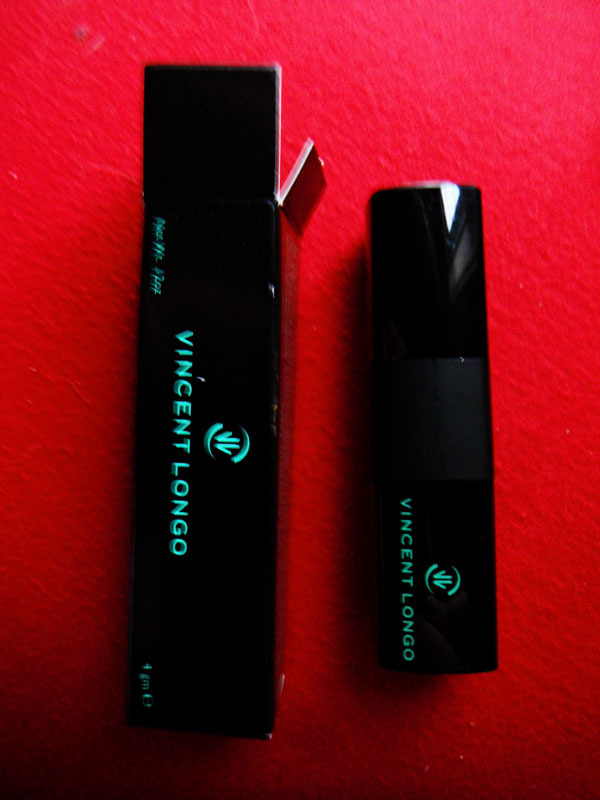 Vincent Longo Lipstain Lipstick in Americana - This is a pretty red lip color that boasts SPF 15. It's a nice red, not too warm or cool. It goes on glossy but dries to a more matte finish. 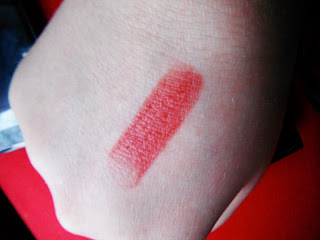 I don't wear red or bright lips often because I make a mess of them, but I'm willing to try! Estee Lauder Sumptuous Extreme Lash Multiplying Volume Mascara - This is a fiber mascara that promises false lash effects. 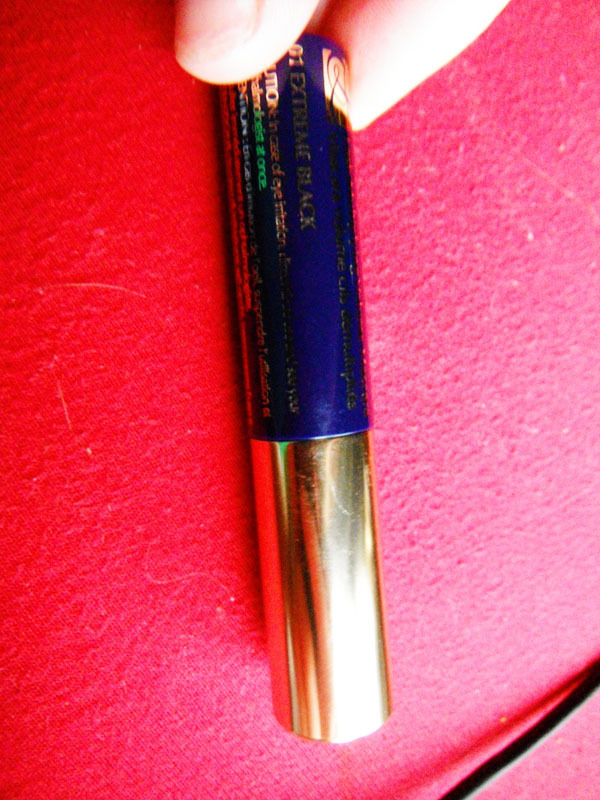 I love trying new mascaras, so I'm excited about this one! Living Proof Prime Style Extender - this is a hair primer! 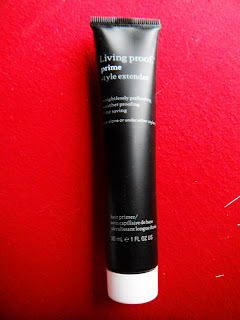 It promises to extend hairstyles and let you go longer between shampoos and style touchups. As I don't like to shampoo every day, this intrigues me. I am excited to see what it does for me. 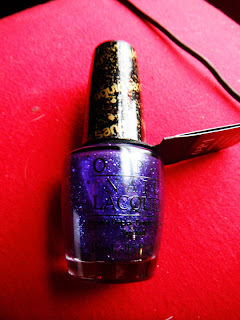 OPI Liquid Sand Nail Lacquer in Can't Let Go - This is a matte sparkly purple with their new liquid sand texture. It's a pretty purple color and I am super interested to see how the texture works for me! Never used a textured polish before. In all, I think this is a pretty great box. 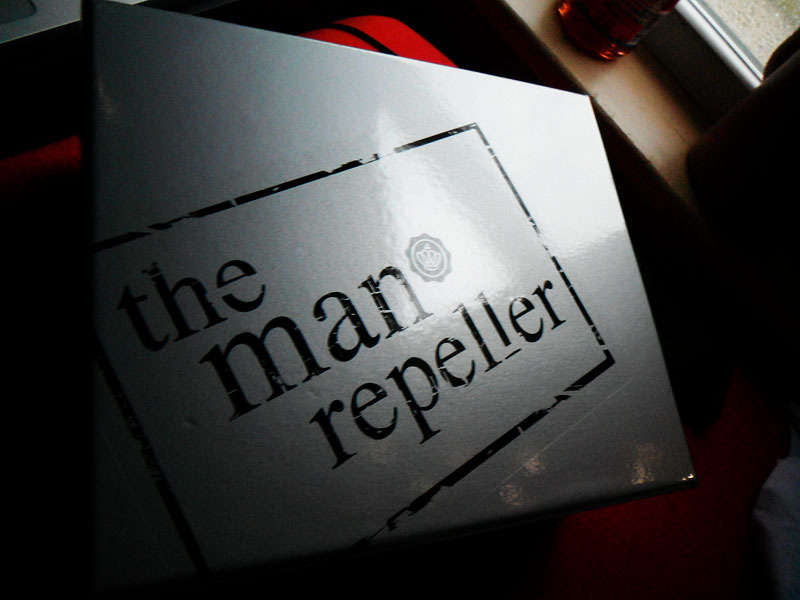 It includes some great products...I love man repeller and I think she chose some interesting things for us. If you haven't tried out Glossybox yet, feel free to sign up using my referral link! 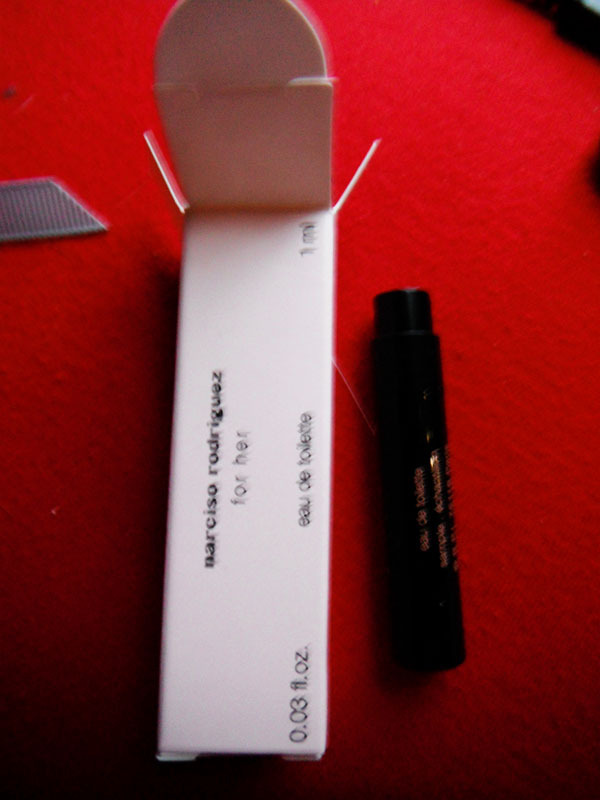 I think it's undeniable that Glossybox US has done a great job of sending out good brands and products. However, I feel that their service and shipping needs a LOT of work, so after my free box I redeemed for next month, I'll be taking a break.